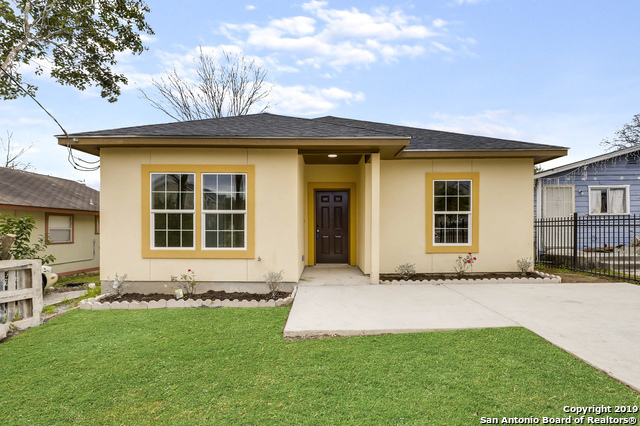 All DENVER HEIGHTS homes currently listed for sale in San Antonio as of 04/18/2019 are shown below. You can change the search criteria at any time by pressing the 'Change Search' button below. 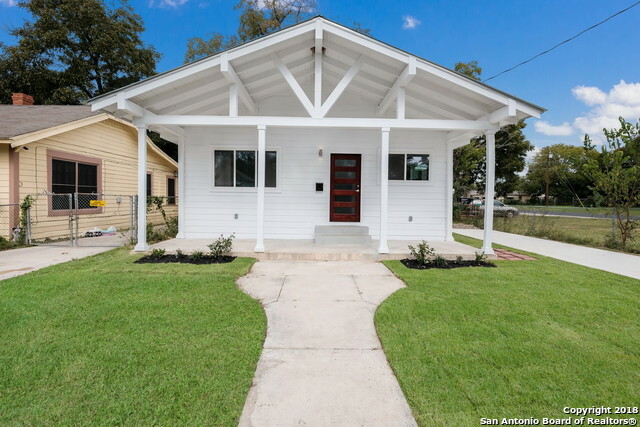 "This adorable downtown bungalow style home has all the modern renovations you expect without compromising the historic charm. 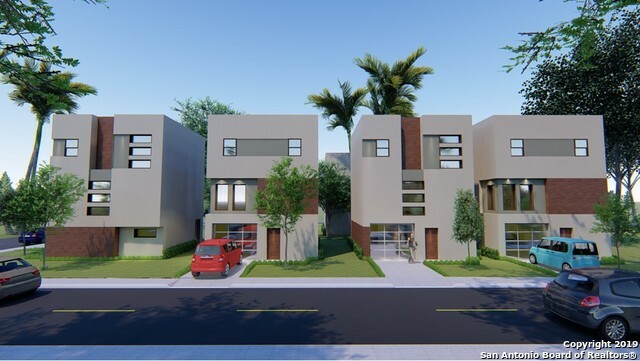 Situated in the heart of Denver Heights and amid the Essex Modern City mixed use urban project. 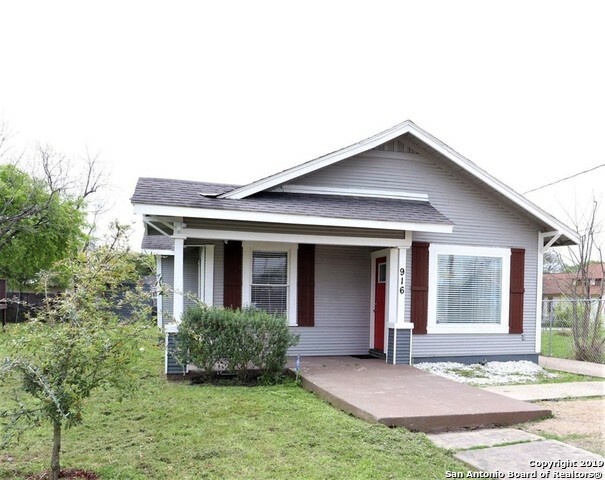 Home features 3 spacious bedrooms, with 2 full baths. Great covered carport with side entrance to mud room. 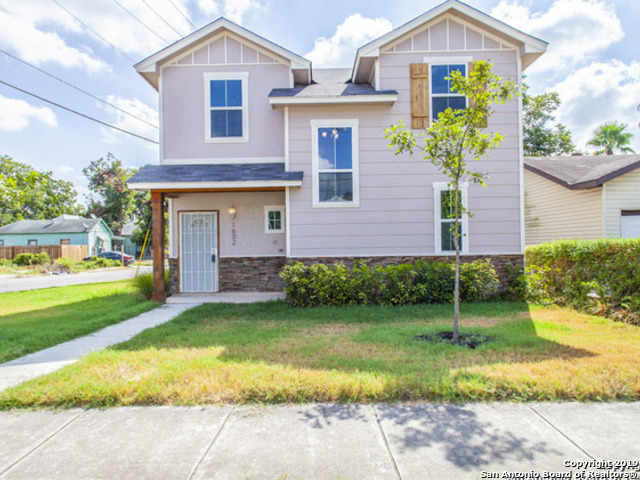 Beautiful granite, recent appliances, updated bathrooms, and so much more! This home is a real gem!" "Right across the street from the Future ESSEX MODERN CITY!! Investors, this property has a ton of potential!! Come by and see what the future can hold for you!! 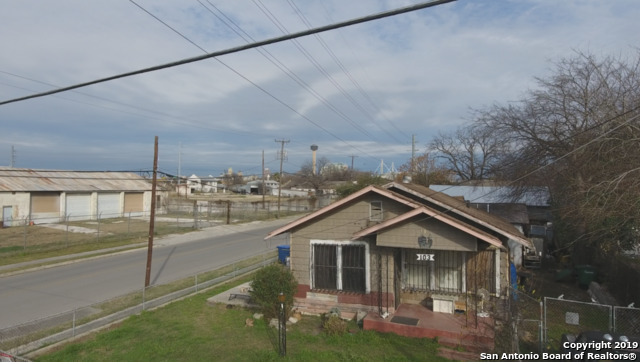 This property has 2 homes and ALSO INCLUDES 1416 S CHERRY STREET which a joins this property. Great deal!!" "BEAUTIFUL RENOVATED HOME***DENVER HEIGHTS***JUST MINUTES FROM DOWNTOWN***SPACIOUS 3 BED/2 BATH***OPEN FLOOR PLAN***LARGE BACKYARD***please verify all room measurements and schools." 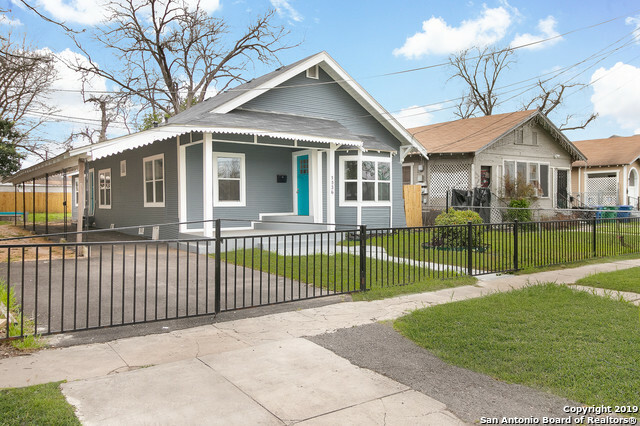 "This new house is located in East Downtown. It is conveniently near to the heart of tourism, businesses, central banking and government offices of San Antonio. Also, it is close to St. Philips College . The house has an open floor plan with laminate floors and 9 ft. high walls. The kitchen has granite tops and tile and is furnished with state-of-the-art appliances and refrigerator. Newly built Carport & Back Sidewalk. INCLUDES 10 YR NEW HOME WARRANTY PRICED APPRAISAL VALUE $254,000 made by Jo"
"Come and see this beautifully reimagined home in Denver Heights. Located on a corner lot, this stunning Historic home has ample street parking, as well as stunning backyard. Enjoy the open concept living space with its gourmet kitchen with expansive granite countertops and custom tile flooring and backsplash. Relax in the master retreat with a stunning master bathroom and custom walk-in shower. Just a 10 min Byrd scooter ride to Hemisphere park and Downtown!" "New privacy fence just added 3/19! Updated and cute as a button. The owner owns 2 other homes on this same street and he is fixing them up as well to make this a Parade Of Homes street! 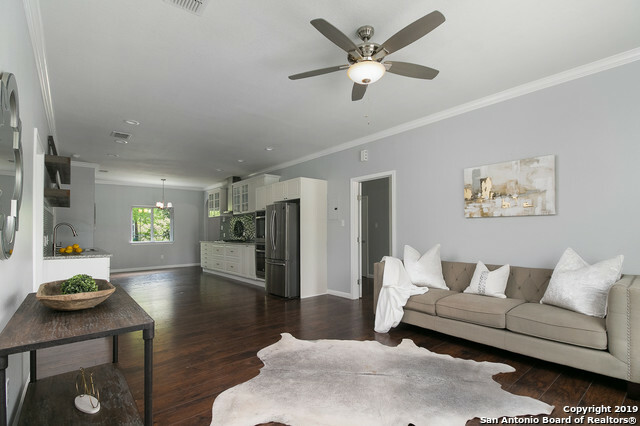 Original hardwoods in most areas make this home wink at its past. Shows very well." "BEAUTIFUL RENOVATED HOME***DENVER HEIGHTS***JUST MINUTES FROM DOWNTOWN***SPACIOUS 3 BED/2 BATH***OPEN FLOOR PLAN***LARGE BACKYARD***FRIDGE INCLUDED***please verify all room measurements and schools." "STUNNING renovated home in Denver Heights! Enjoy the over-sized back yard and more! Home has 3 bedrooms and 2 bathrooms! Huge walk in closet! Unbelievable kitchen with open concept! 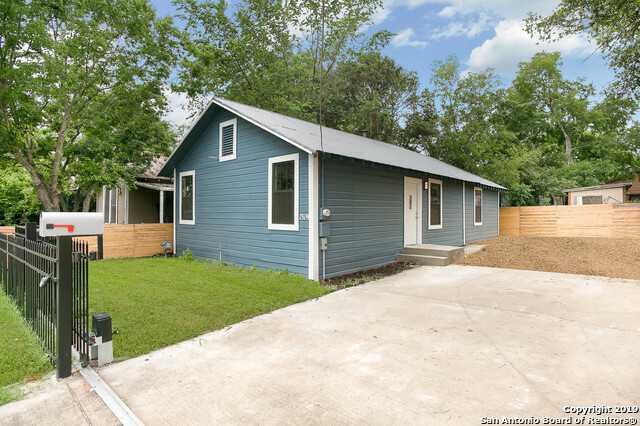 *BUYER JUST BACKED OUT DUE TO COLD FEET........NOW IS THE TIME TO JUMP IN*"
"Denver Heights- Completely re-done new top to bottom 3 bedroom 2 bath with metal roof and custom windows. Gorgeous front door opens to LR and kitchen w/large granite island, soft-close cabinets, stainless appliances and gas cooking. Newly framed and fully insulated w/central heat/air and new vinyl plank flooring. New foundation, electrical and plumbing. Tank-less water heater. Bathrooms w/art deco tiles. Large master with soaking tub/shower. Covered deck. Large backyard w/mature trees. 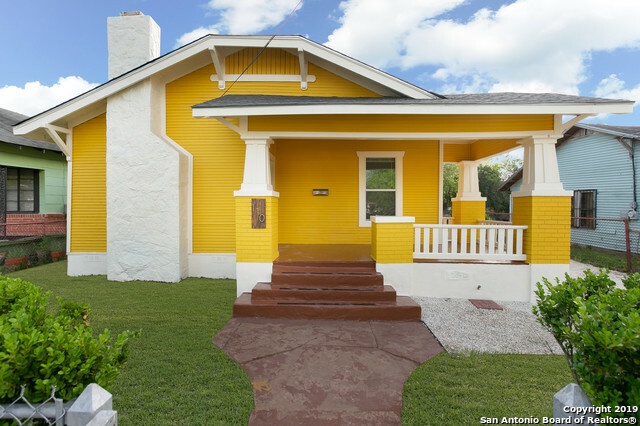 Newly pou"
"Beautifully restored home, conveniently located in historical Denver Heights, less than one mile east of downtown San Antonio with a gorgeous view of the Tower and Alamo Dome. This craftsman style 1930's 2/2 boasts completely updated gourmet kitchen, granite countertops and peninsula, master retreat with oversized ensuite. Many artisanal touches, tile back splashes with modern finishes. Great backyard for entertaining, with large deck and pergola." 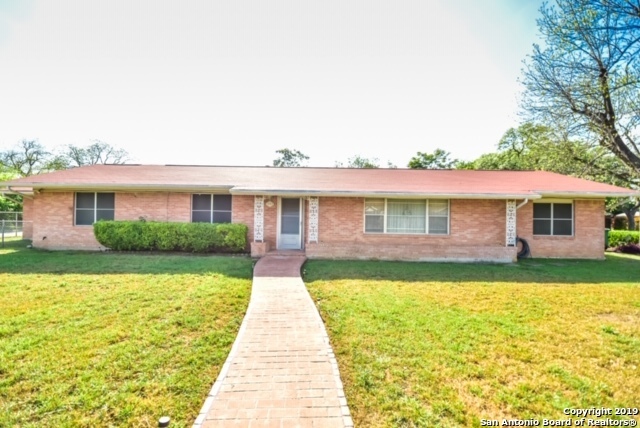 "AWESOME remodeled home on corner lot, 3 bedroom, 2 bath, 1 story, ready for move in, layout great for entertaining, open floor plan, hardwood floors, big rooms, sweet new deck in the back yard to enjoy the view, great location, close to major highways, school, shopping, run the number and come on buy today!!!" "BEAUTIFUL RENOVATED HOME***DENVER HEIGHTS***JUST MINUTES FROM DOWNTOWN***SPACIOUS 3 BED/2 BATH***OPEN FLOOR PLAN***QUARTZ KITCHEN COUNTERTOPS***STAINLESS STEEL APPLIANCES***GRANITE MASTER BATH***CAMERAS SYSTEM INCLUDED***AUTOMATIC GATE ENTRANCE***please verify all room measurements and schools." "Rejuvenated 3 bed 2 bath home in up and coming Denver Heights. Ideally located just minutes away from Hemisfair Plaza, Alamodome, Pearl Brewery and the future Essex Modern City. Completely renovated with new HVAC, electrical, plumbing, lighting, water heater, etc. Kitchen features quartz counters, SS appliances, gas range, large commercial 30 inch sink and island. Topped off with new landscaping, large covered patio, carport and spacious bamboo-lined backyard for privacy. 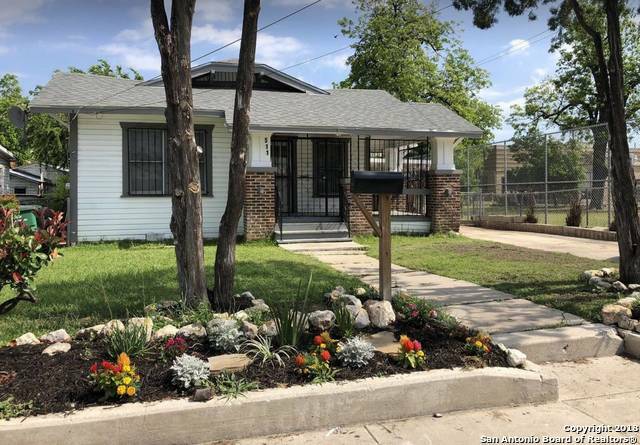 Come enjoy downtown u"
"This Meticulous New Custom Build is located in Denver Height, in the heart of Downtown, close to Pearl, Riverwalk, Alamo Brewery and the Alamodome. Minutes away from major highways I-35 and 281. Welcoming open floor plan with granite counter tops, stainless steel fixtures and tile through out the dining and living rooms. Drive way in the works with the city, that can fit at least 4 cars. This cozy home is definitely a must see! A lot of room for entertainment and close to everything!" 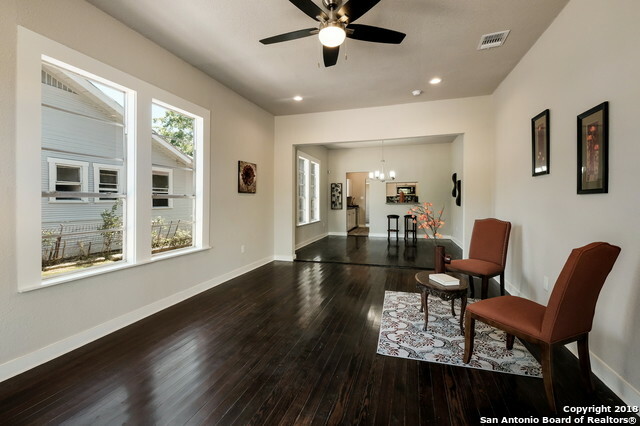 "Beautifully renovated home in the heart of San Antonio! 10 Min from the riverwalk this unique home wont last long! Come see what is happening in the neighborhood."